With so many injustices, small and great, across the world and right at our doorstep, what are people of faith to do? Since the 1930s, organizing movements for social justice in the U.S. have largely been built on assumptions that are secular origin—such as reliance on self-interest and having a common enemy as a motivator for change. But what if Christians were to shape their organizing around the implications of the truth that God is real and Jesus is risen? 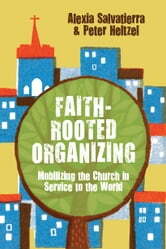 Alexia Salvatierra has developed a model of social action that is rooted in the values and convictions born of faith. 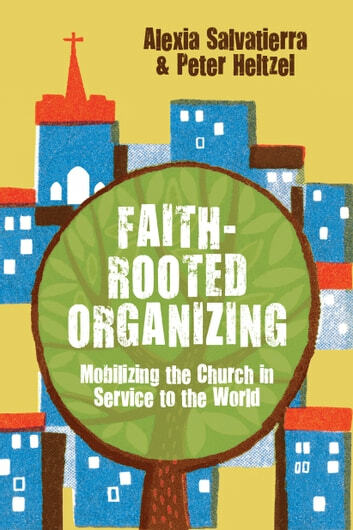 Together with theologian Peter Heltzel, this model of "faith-rooted organizing" offers a path to meaningful social change that takes seriously the command to love God and to love our neighbor as ourself.